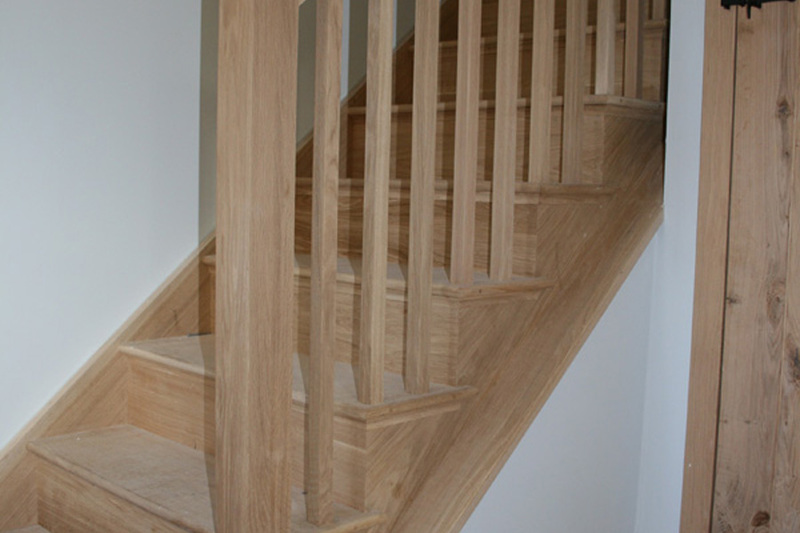 Staircases are all purpose made to suit every opening. 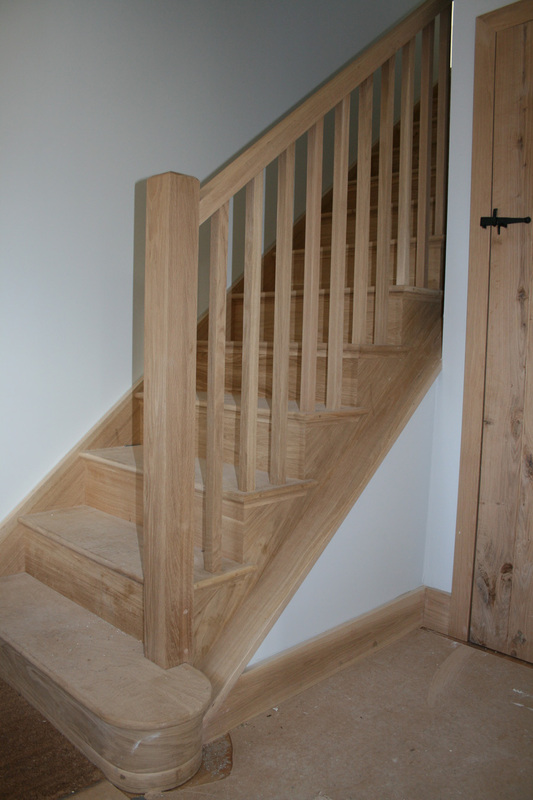 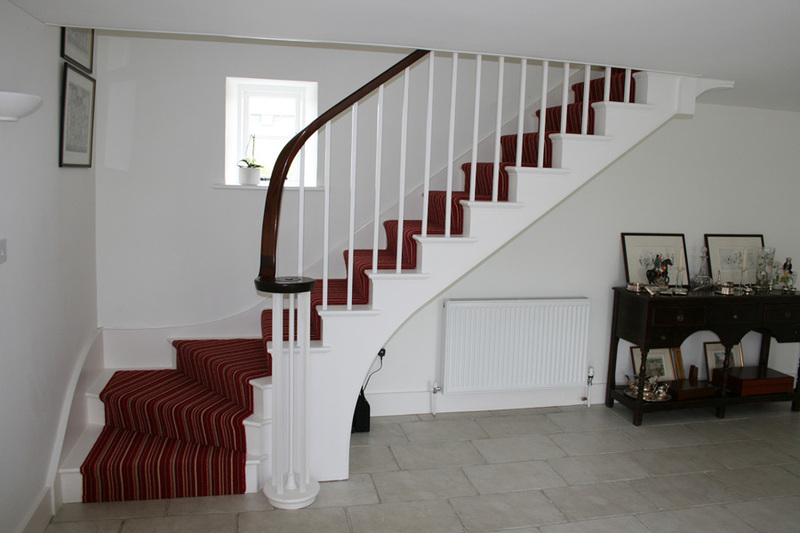 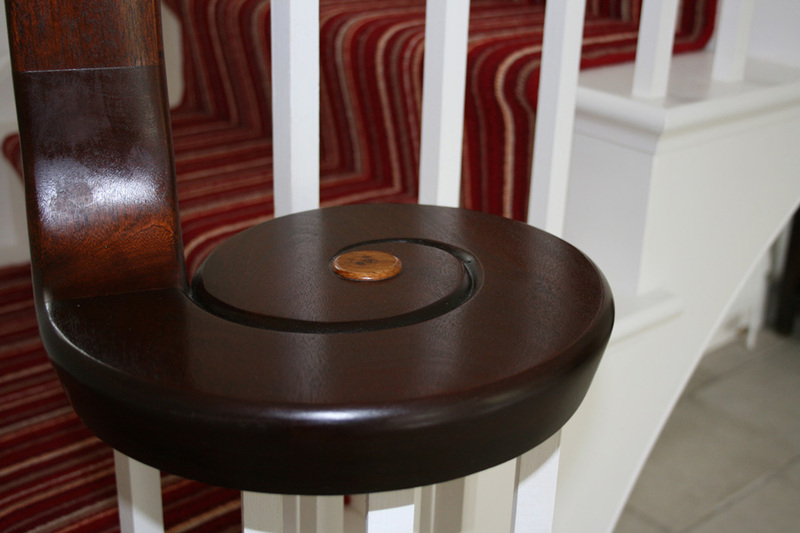 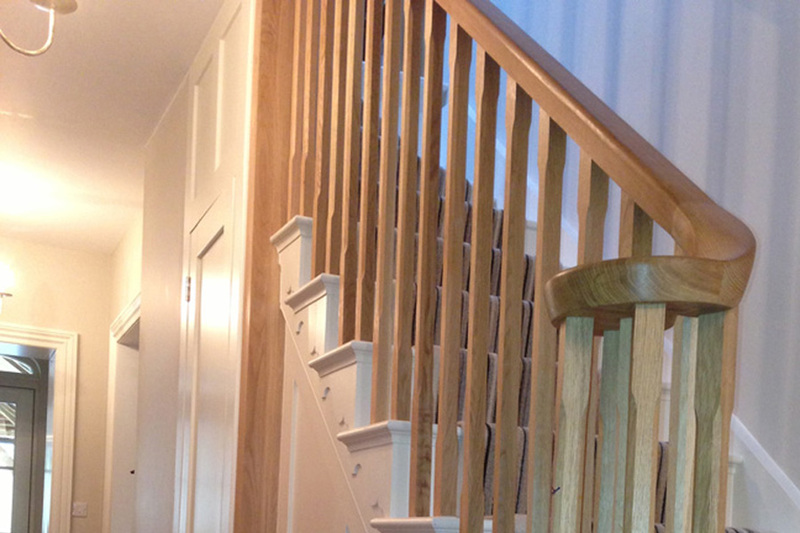 Our extensive range of stairs are all hand crafted to the client's exact design. 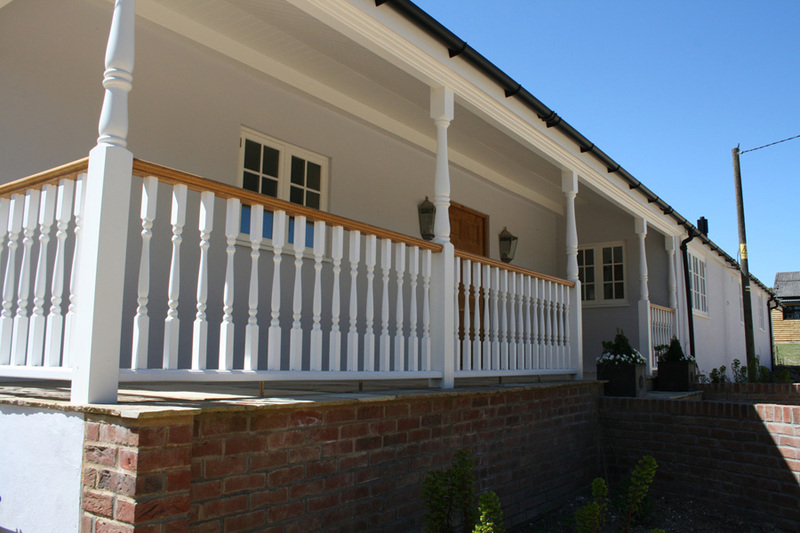 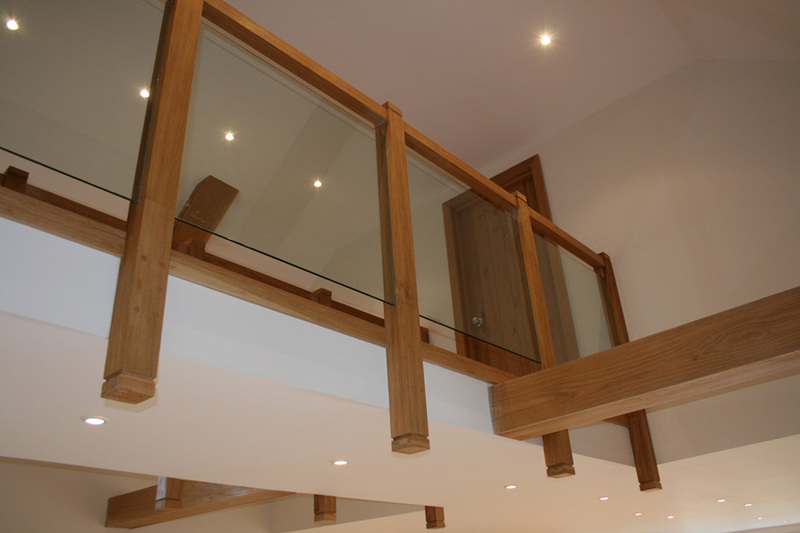 We use all different types of timber ranging from solid oak to softwood and MDF. 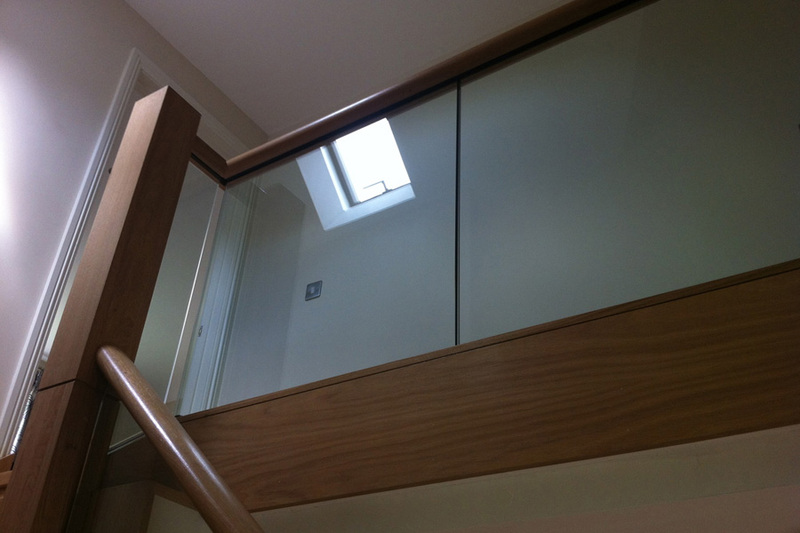 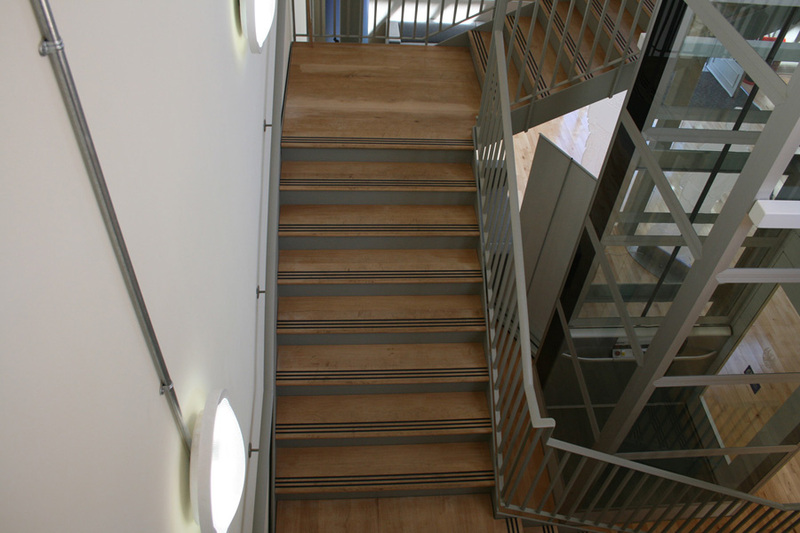 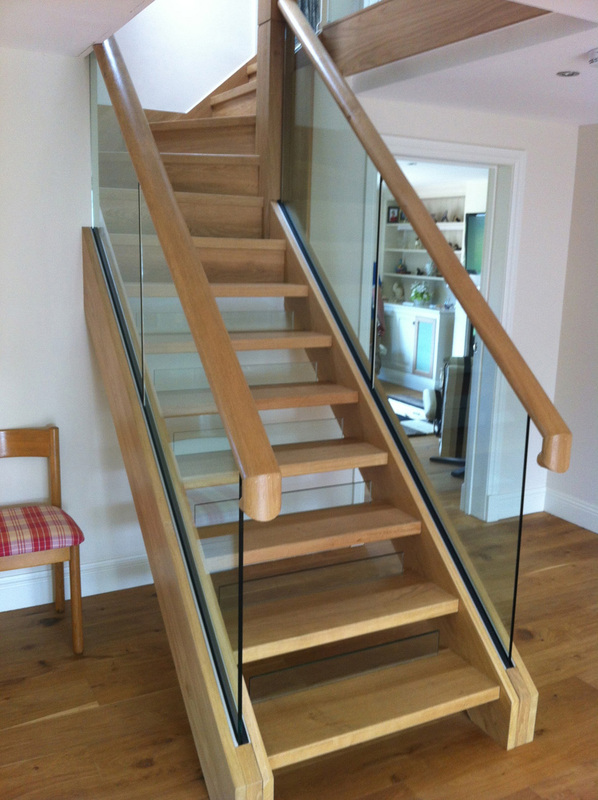 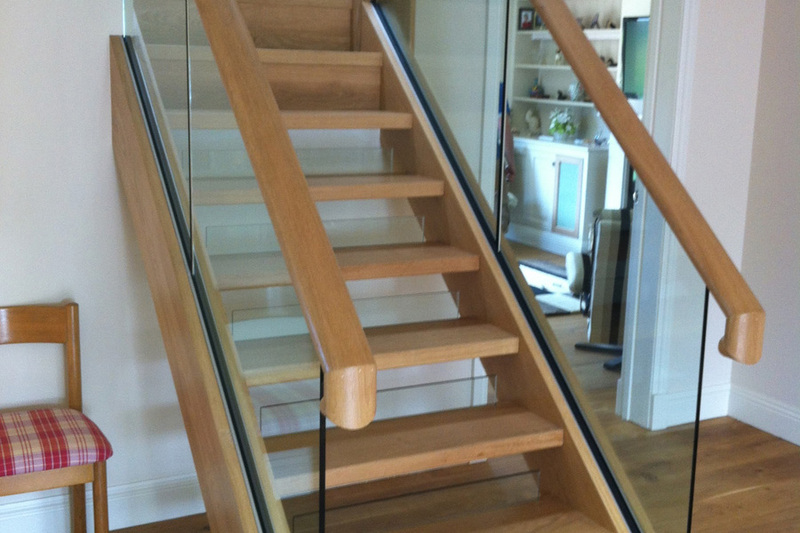 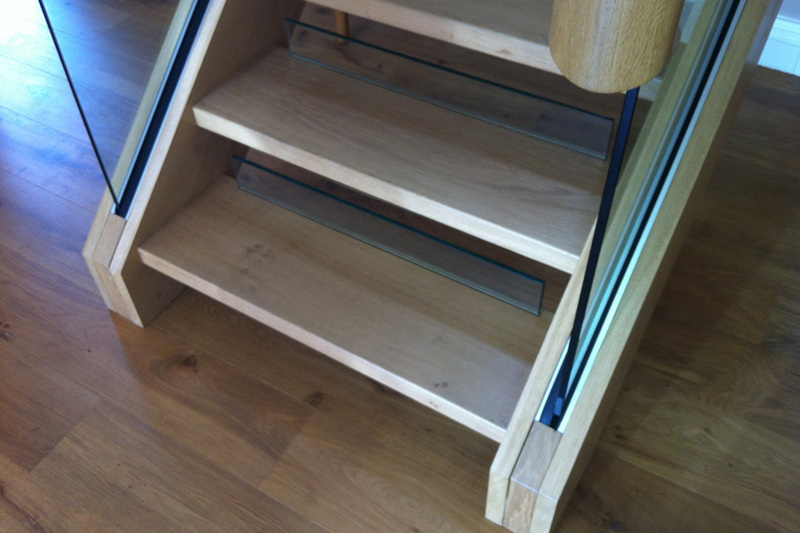 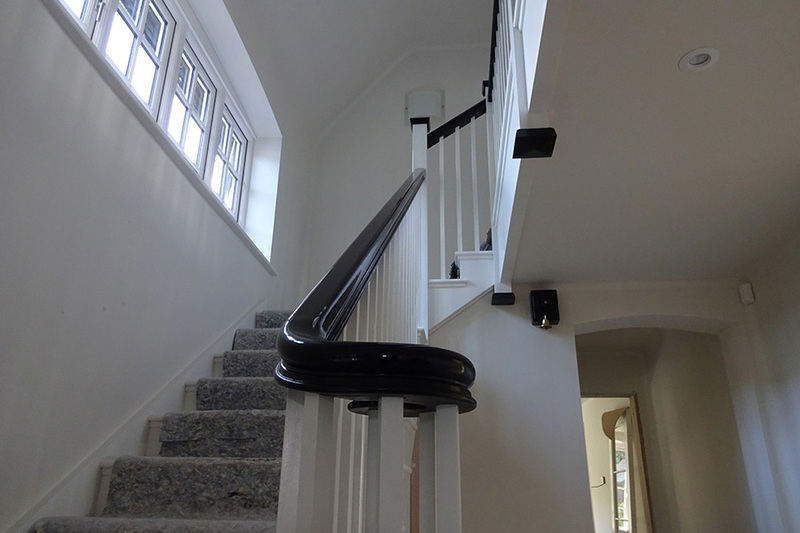 Our timber stairs include many bespoke designs including glass balustrade and stainless steel ropes. 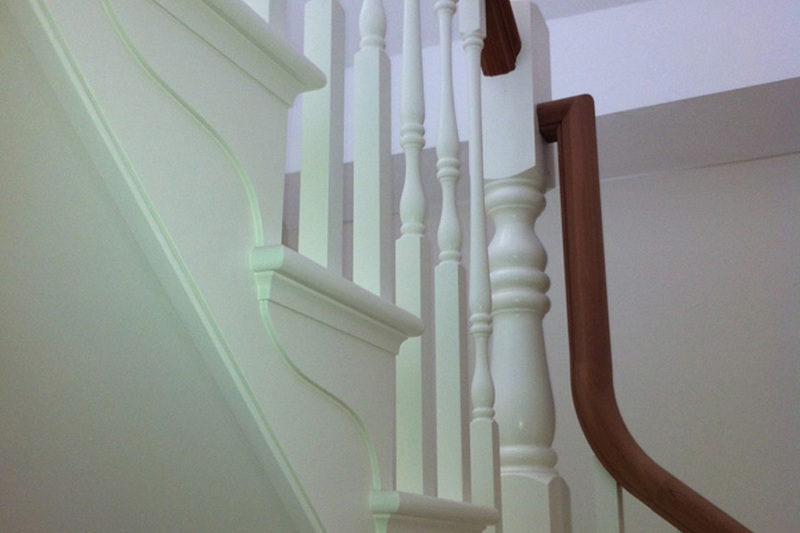 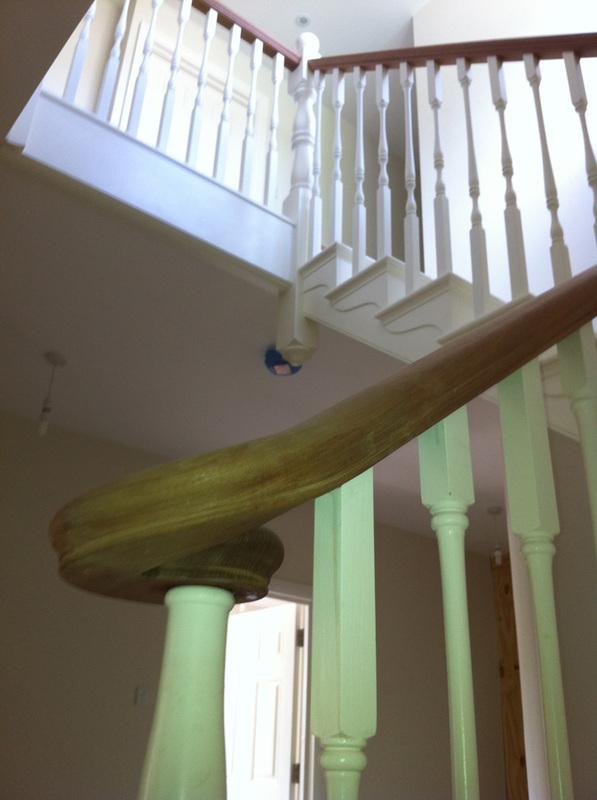 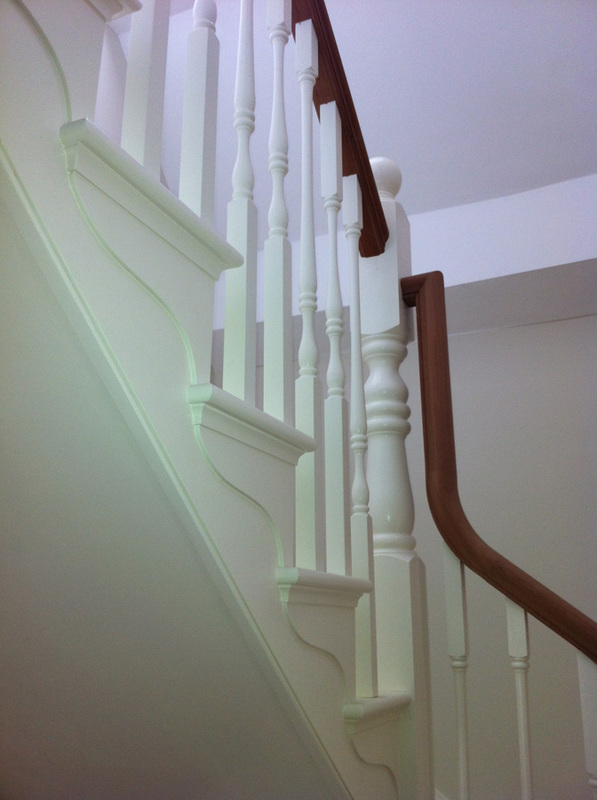 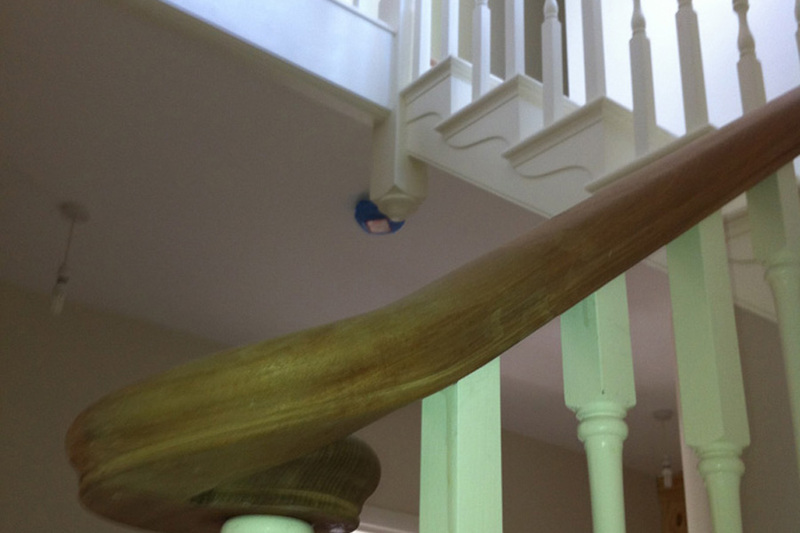 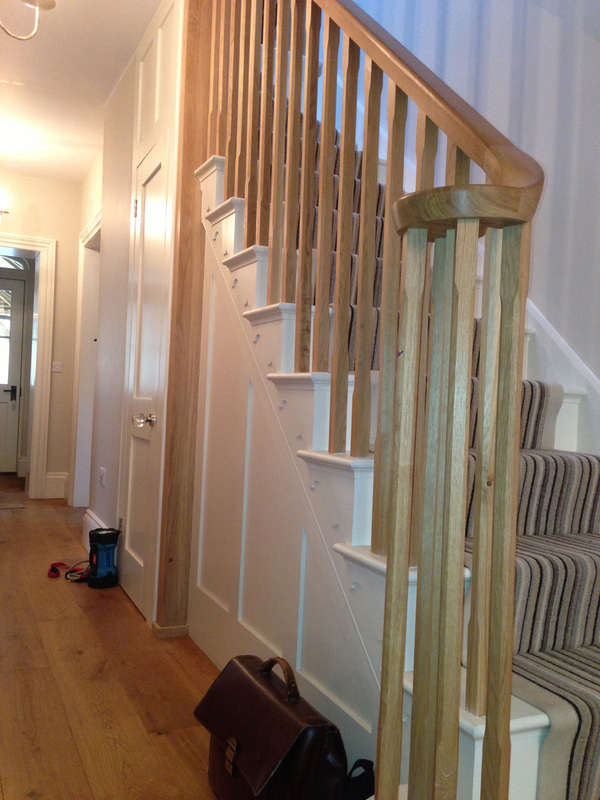 We can spray or stain your staircase to your own requirements upon request.